Sleepbox Chile is the ideal solution for resting while travelling and rejuvenating while working. Each capsule is built to the highest possible standards and offers space for privacy, security and comfort wherever you are. You’ll never have to sleep on the floor of an airport or train station again with Sleepbox. As well as being the perfect solution for short term rejuvenation Sleepbox Chile is ideal as an alternative to traditional hotels. With each capsule being free standing there is no extra cost and time of building individual rooms. Sleepbox simply has endless possibilities. 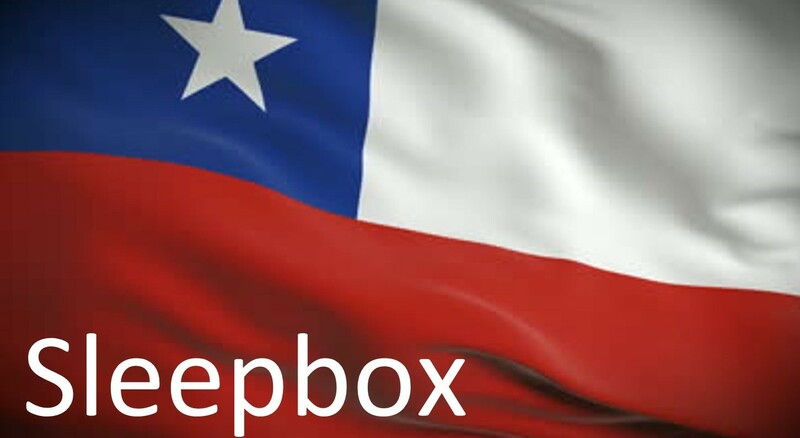 For more information or obtain a Sleepbox price contact the Sleepbox Chile office at chile@sleepbox.co or click on the side menu bar to view the full Sleepbox product range.